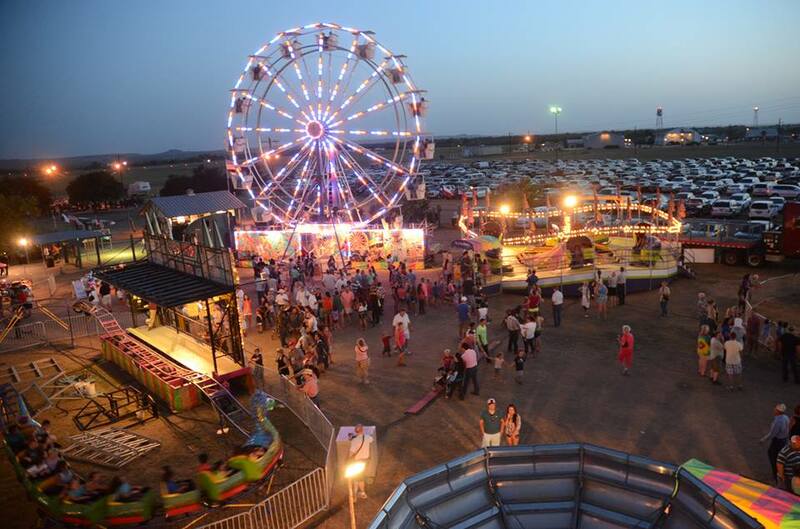 Facebook/Gillespie County Fair & Festivals, Inc. 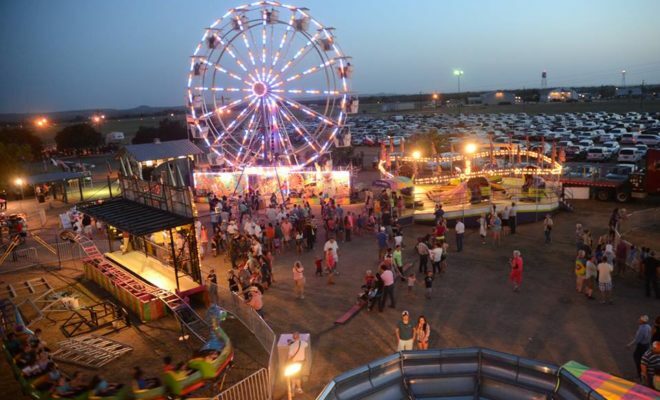 The Gillespie County Fair started in 1881, making this celebration the oldest, continuous county fair in Texas. 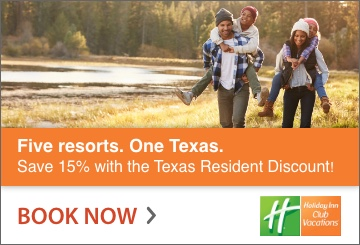 Located on Texas 16 on the southern edge of Fredericksburg, this amazing four-day rural event is a one-stop county fair extravaganza in the Texas Hill Country. Circle the date August 25-28, 2016 for an old-fashioned family fun-filled festival with a thrilling carnival and midway, mouth-watering fair food, household and agricultural exhibits, livestock judging, arts and crafts, antique tractor shows, a great musical line-up, and live pari-mutuel horse racing. 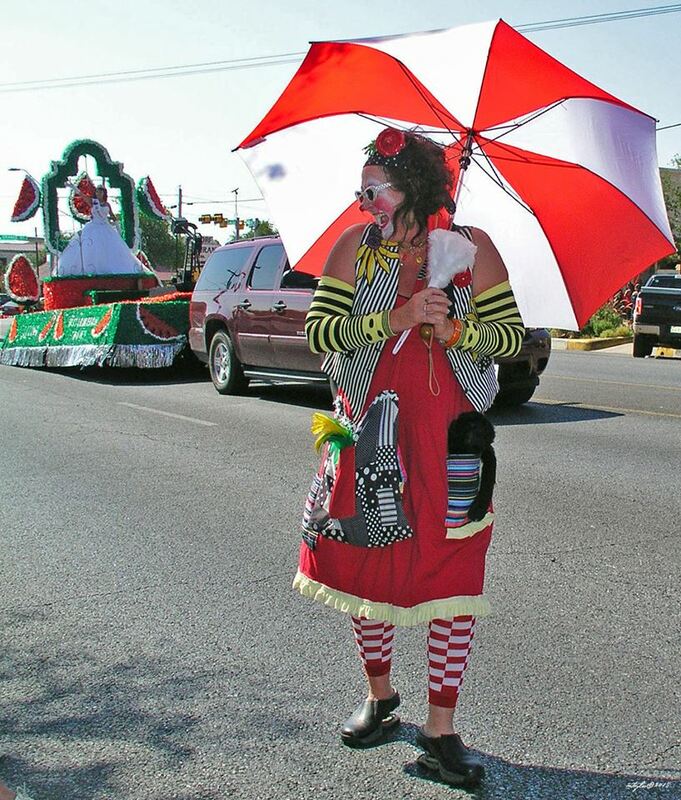 Bring your chairs to the 128th Gillespie County Fair Parade. 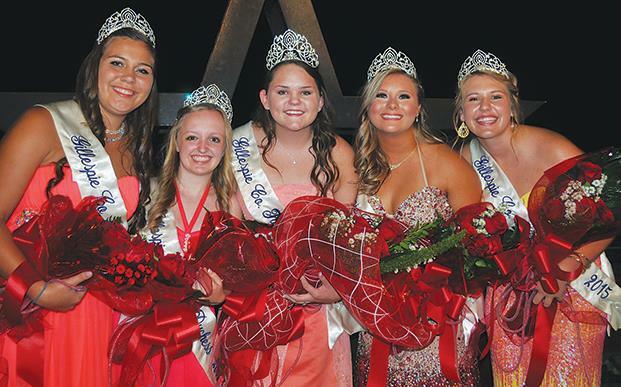 Over 150 entries including floats, riding clubs, marching bands, community groups, and more parade down Main Street on Friday, August 26, 2016, from 10 a.m. – 11:30 a.m.
Don’t miss the crowning of the Gillespie County Fair Queen and Court on Friday evening. Young ladies acting as ambassadors strive throughout the year to encourage, instruct, and promote education to the youth. 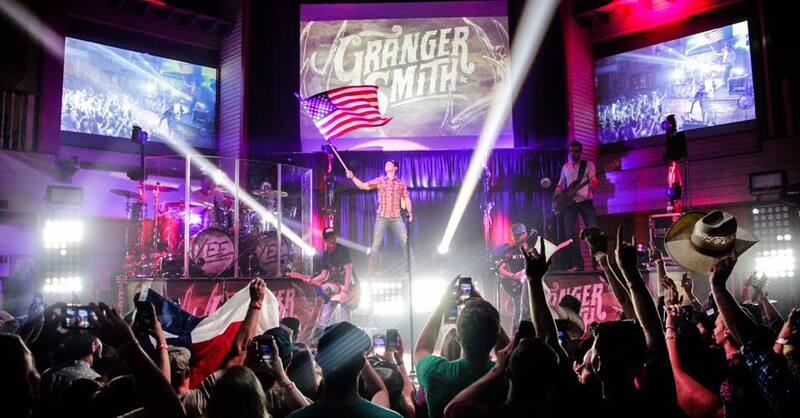 Dance your heart out under the Hill Country stars Friday and Saturday night when Jeff Woolsey & The Dancehall Kings and Granger Smith featuring Earl Dibbles, Jr. with special guest star Gene Watson will be headlining at the fair. Admission is $20 for adults 13 and up. General admission to the midway and festivities is $7 for adults 13 and up, $5 for children 6-12, and children 5 and under are free. 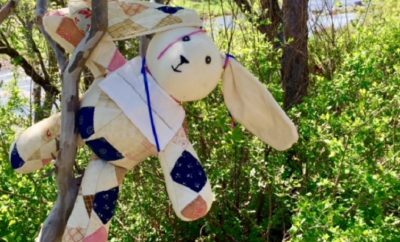 Let the smell and taste of funnel cakes & sausage-on-a-stick, the sound of carnival rides, and the judging of pies, cakes, cookies, and quilts take you back to the good old days. 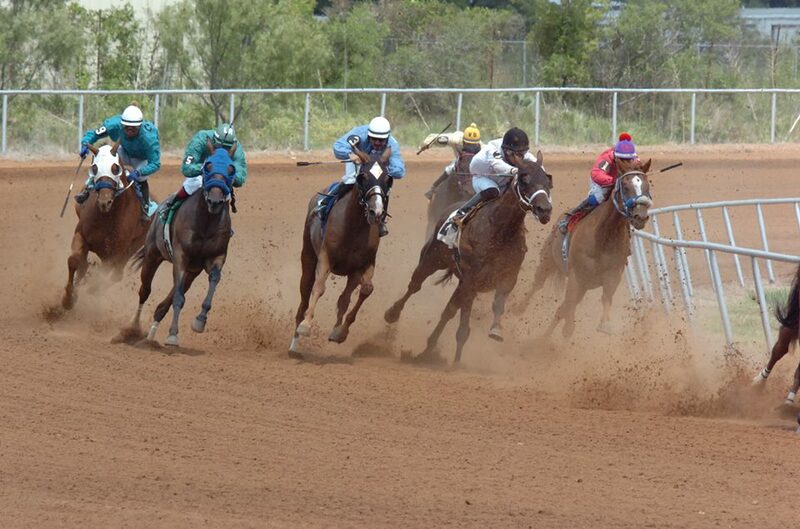 Pick your favorites and place your bets for quarter horse and thoroughbred racing in addition to special races, trials, and futurities on August 27-28 at 1:00 p.m. Gates open at 11 a.m. and races run until approximately 6 p.m. Adult admission is $7, children 6 to 12 is $5, and children 5 and under are free. Reserve seating is $10, and box seating is $15. The Race Barn offers simulcast racing in climate-controlled comfort where you can follow the action all while enjoying a full bar and casual dining.